This is a book club event which will focus on ’Mastering Bitcoin’ by Andreas Antonopoulos et al. Please try to read the chapter before attending the meetup; however, this is not a hard rule. This meetup will focus on education and distilling clarity given bitcoin, crypto, and related tech can be confusing, especially for people who are new to the space. These sessions are also meant to attract an audience seeking serious conversation outside of shilling projects which so often dominate the news and the narrative of what these technologies are and what they mean to the individuals and to societies. 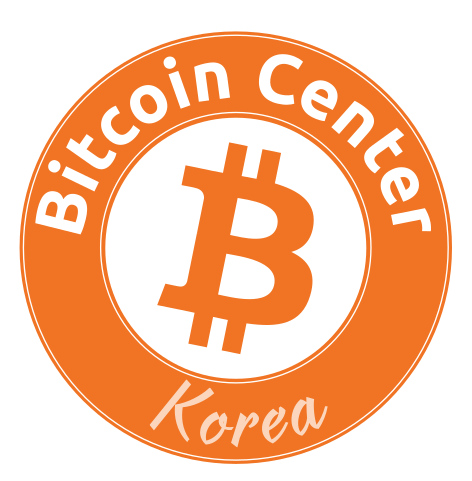 Please join me in learning more and strengthening our knowledge base here in Seoul, block by block.